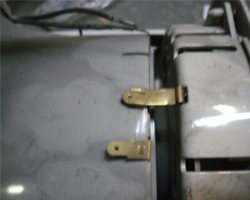 The warranty of a product generally indicates how confident a manufacturer is in the quality of their product. Just as in all fields, this is also the case in the vacuum cleaner industry. 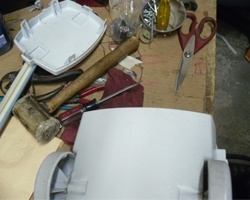 It allows companies to express faith in their machines and other components they spent time and effort perfecting. 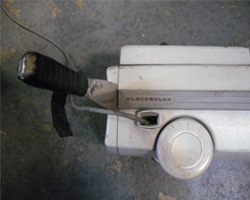 Make sure you are purchasing your vacuum cleaner from an authorized dealer, as most manufacturers do not honor warranties from non authorized dealers or auction sites. Authorized dealers are typically contractually obligated to distribute manufacturer’s products through multiple sales channels which are approved by the manufacturer. 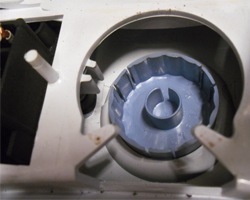 Parts of the vacuum in question, as well as the attachments (such as the motorized power nozzle, hardwood floor brush, etc.) 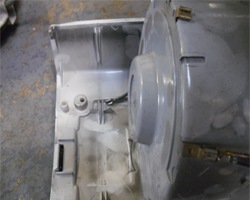 are covered under warranty, just as the motor of the machine is. 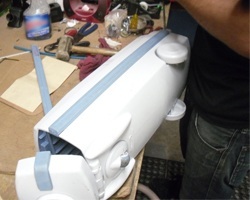 Keeping a sharp eye out for authorized dealers that represent the customer-preferred brands helps assure consumers that the quality of the vacuum cleaner, or vacuum parts they are receiving will operate to the manufacturer specifications. This assurance can typically be found inside the box, in the owners booklet as well as on a registration card. 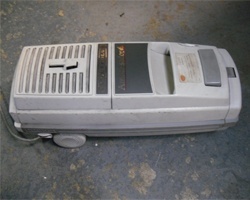 Dealers authorized by brands to distribute vacuum cleaners are generally also chosen to be warranty centers in order to better assist their customer base. These centers are scattered throughout the country in hopes of being as accessible to cleaning advocates as possible. 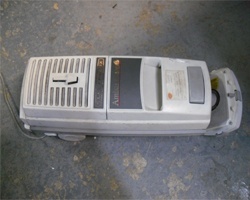 Their purpose is to take in the vacuum parts in need of warranty service and help consumers replace the product, or products, through the manufacturer and maintain the performance of their vacuum cleaner for years to come. 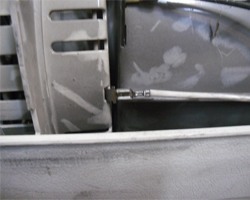 Regular maintenance of your vacuum cleaning can be extremely helpful in extending its useable life. 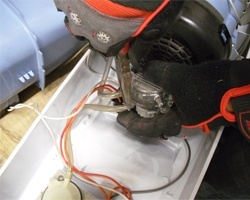 There are many easy steps to take to maintain your vacuum at optimal performance, none of which involve bringing your machine to a repair man for expensive servicing. 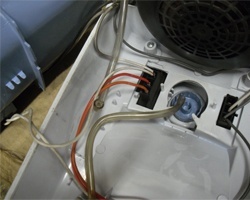 Whether you have a canister, upright or even a stick vacuum, taking care of your cleaner is the best way to avoid costly repairs in the future. 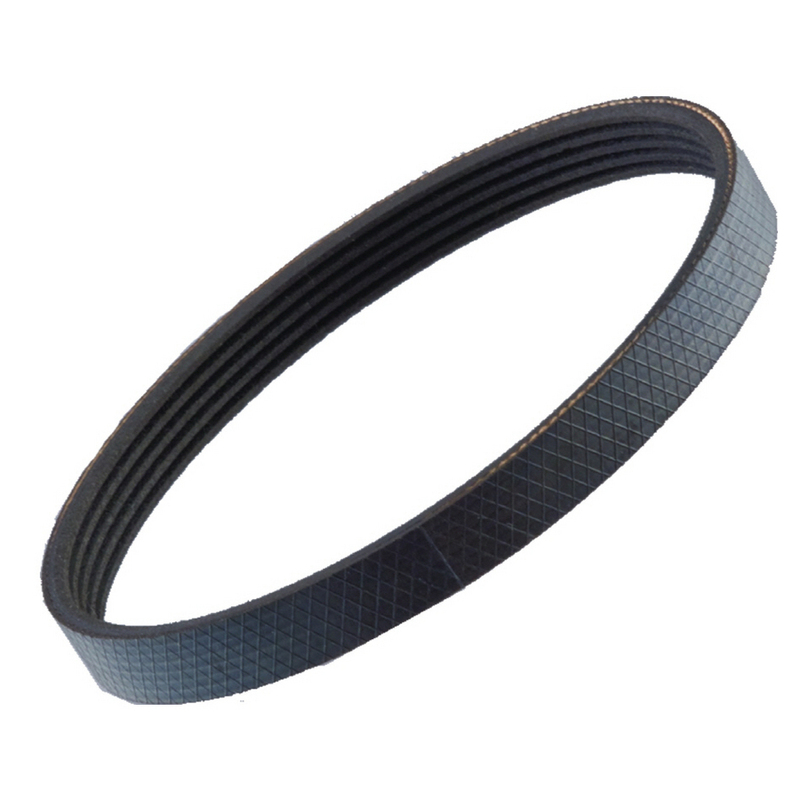 Yearly maintenance of your vacuum does not have to be expensive or even difficult though, simply replacing the belt and filter in your machine can be extremely helpful in the long run. 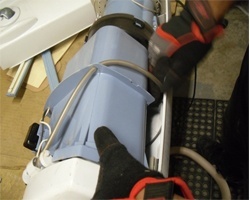 The belt is located in various places on different vacuum cleaners. 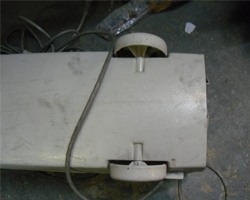 On a canister vacuum, the belt will be located in the power nozzle. 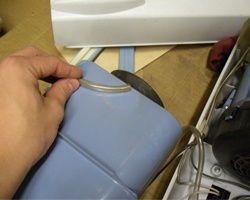 To access the belt, you'll need to either unscrew the bottom or top of the base of the vacuum, depending on your machine. 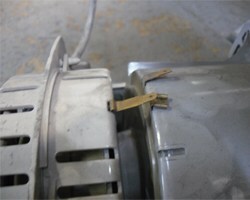 From there you will locate the belt and swap it out using leverage from the brushroll to pull the belt into place. 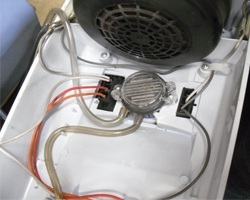 On an upright vacuum, the belt will be located at the base of the vacuum. 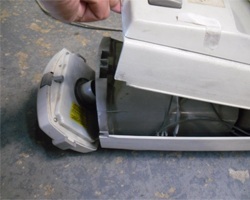 Once again, you'll have to unscrew either the top or bottom of the base, depending on the make and model of your vacuum cleaner. 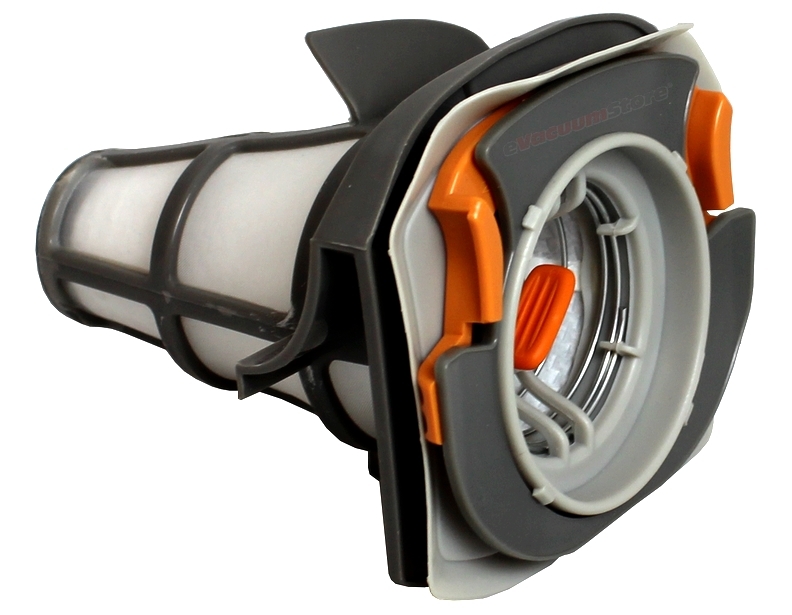 There are so many different makes and models of vacuum cleaners and the filter can be located in different places for each one. 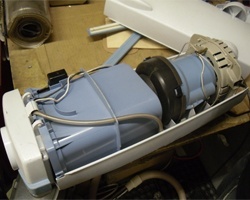 The filter in your vacuum cleaner can also have quite a few different looks and shapes. Most Eureka filters will be cylindrical with pleated filter media while Miele filters are usuall y rectangular with a plastic casing. 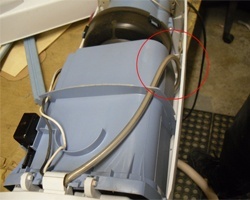 To locate the filter in your vacuum, find where air is exhausted. 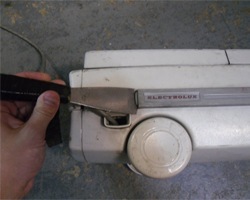 For instance, an Electrolux Versatility's motor exhausts on the front of the vacuum, just above the base. 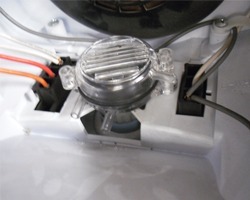 Because of this, the HEPA filter is placed right in front of the motor exhaust to prevent particles from being released back into the air of your home. 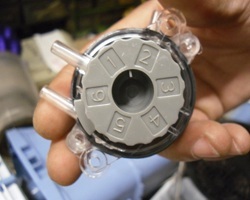 In order to ensure that you replace your filter with the correct new filter, locate the model number before contacting a sales representative. 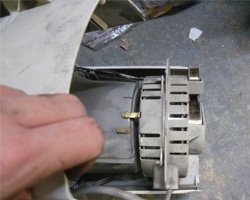 Finding the correct model number of your vacuum will ensure that you always buy the correct replacement parts which will eliminate the hassle and inconvenience of returns. 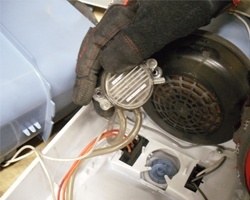 Replacing belts and filters regularly will also ensure that your vacuum cleaner is always running at peak performance to ensure a clean and healthy home.